Scientists have long suspected that there is a thermal heat source under the ice in Antarctica that may be the real cause of some ice melting in that region rather than climate change theories. NASA has confirmed that indeed this heat source exists which many have been searching for over a long period of time. 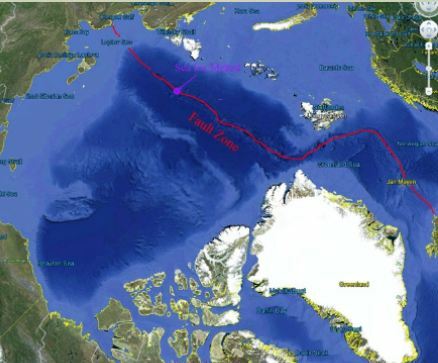 At the North Pole, there is the Gakkel Ridge which runs about 1800 miles from Greenland to Siberia. It is a ridge which is littered with volcanic activity and has countless hydrothermal vents. REAL scientists in geology see this ridge as a hotbed of irregular volcanic activity. It appears that the rise in volcanic activity is building in the Arctic Ocean as well. This is of serious concern for if the ice melts, then the water will evaporate and return as snow building up the glaciers in the North and ensuring that we will indeed see crop failures for the next cycle. Of course, there is no money to be had if the melting ice is not caused by humans but mother nature herself. So we should expect a fierce battle and a denial that volcanic activity has ANYTHING to do with melting ice. So welcome to living in a complete state of denial as long as there is money on the table to grab. It makes sense that our models are showing a sharp rise in volcanic activity from 2018 onward on a global scale. 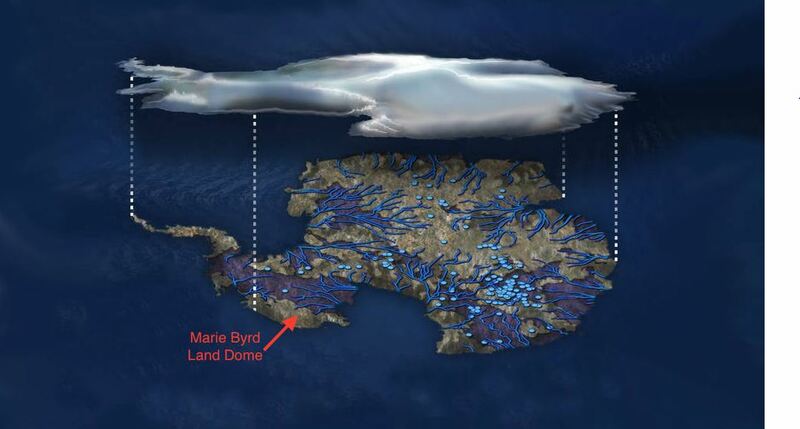 It looks like just maybe the ice ages are created by the increase in volcanic activity that starts the massive snow that creates the glaciers & ice ages. Unfortunately, the energy output of the sun is declining rapidly. Volcanic activity seems to be correlated to such periods of solar minimum. It appears that the future may be governed by that infallible Murph’s Law – whatever can go wrong will go wrong. If the everything keeps moving in this direction, we are in for one heck of a ride. 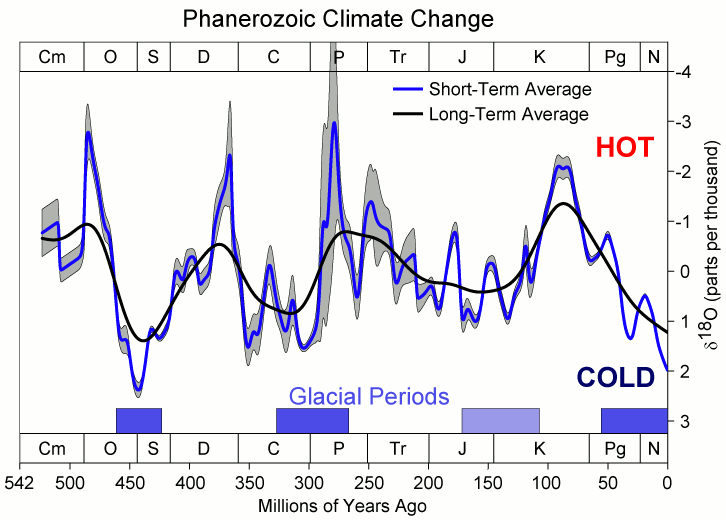 It was that Peru volcano that created the last little ice age. Our models have laid down the lines and the numbers to watch for a commodity boom in ags. So we need to stay on top of this one.